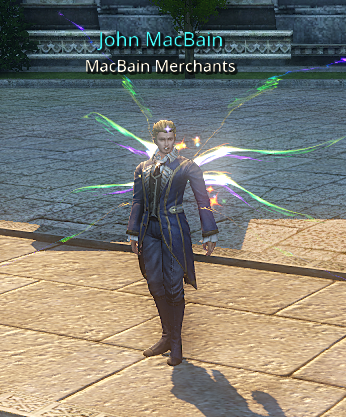 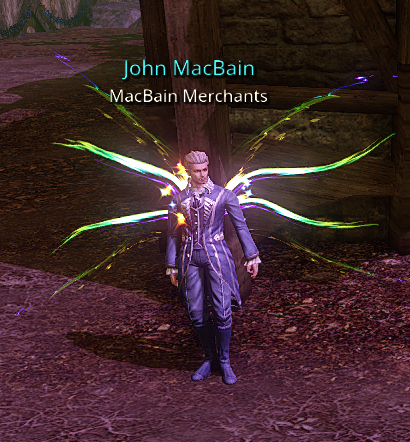 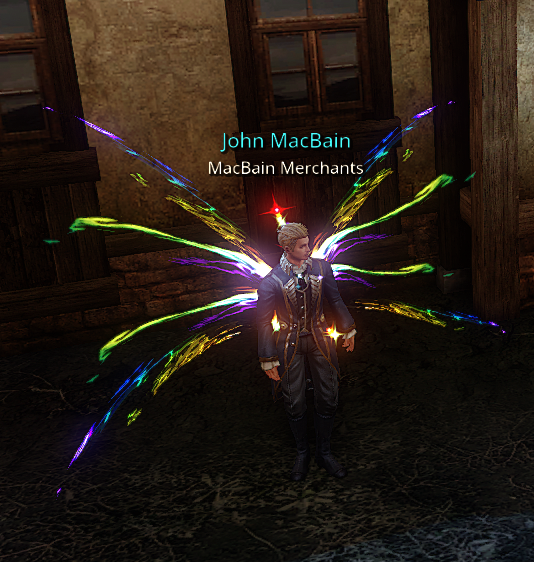 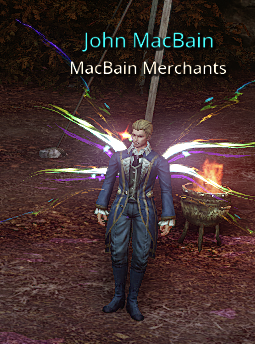 John MacBain has traveled far and wide in search of customers that will forever appreciate his wares... if you're lucky enough to track the MacBains down. 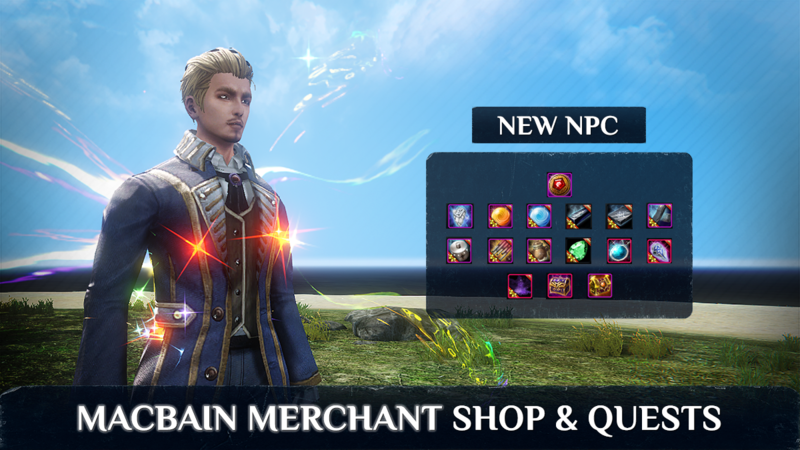 The legendary MacBain Merchant is selling all sorts of materials and packages to craft both Alsacian and Zelnaris Equipment. 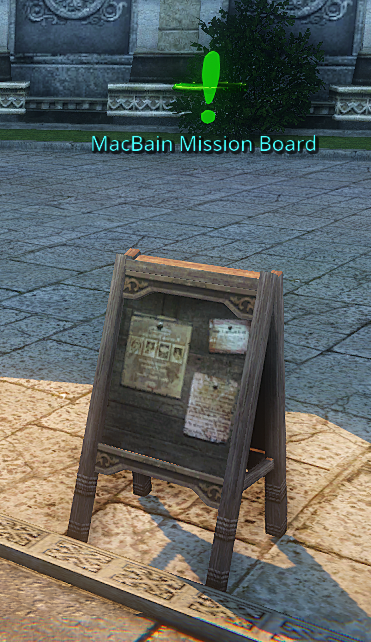 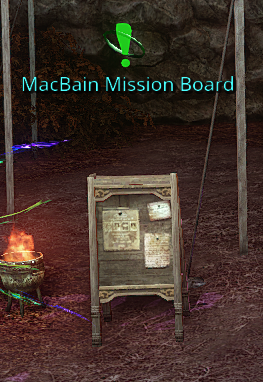 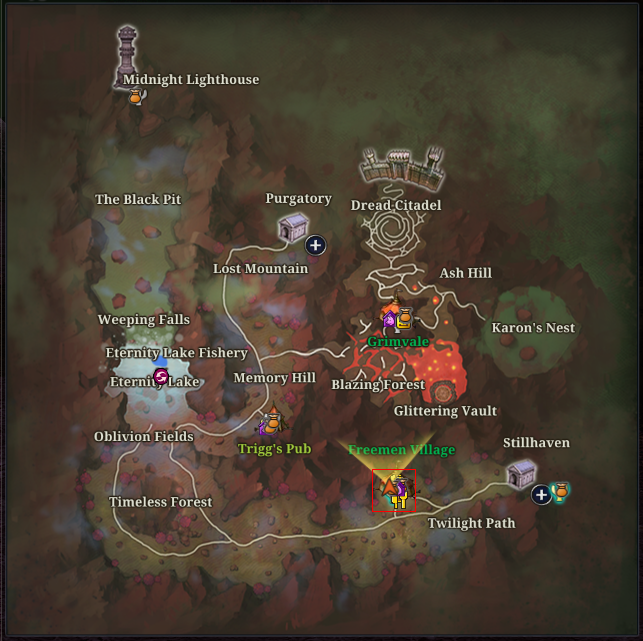 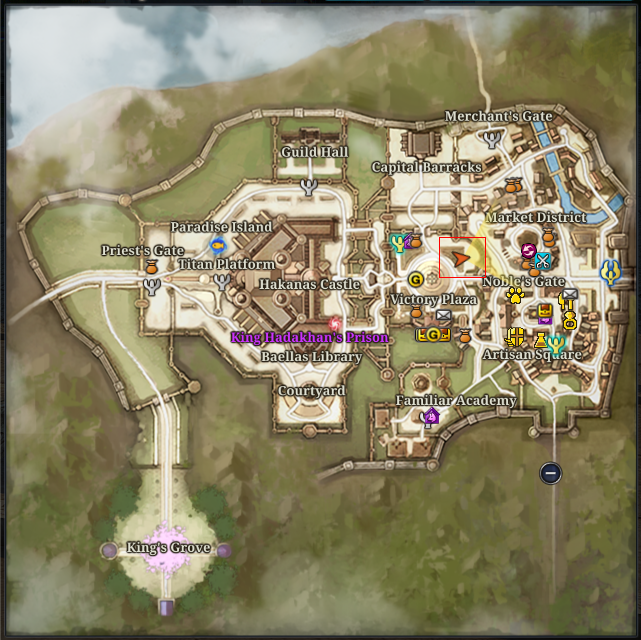 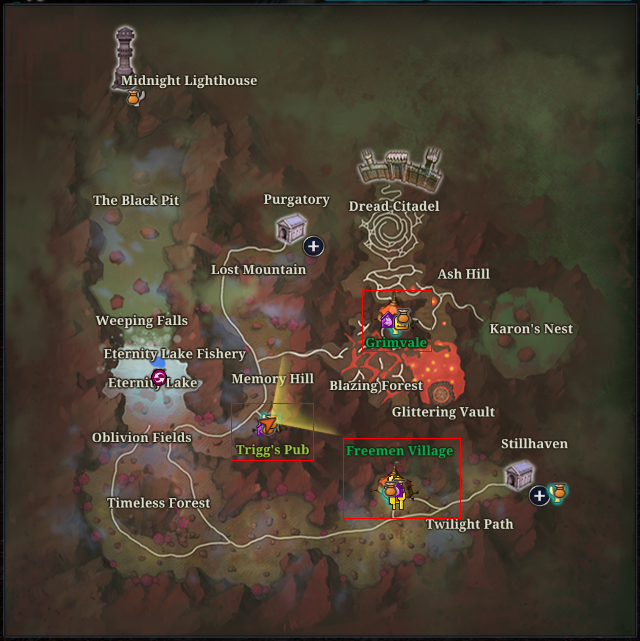 The MacBain Mission Board contains all the Test of the MacBains Daily Quest that rewards you MacBain Coins after completing the quests. 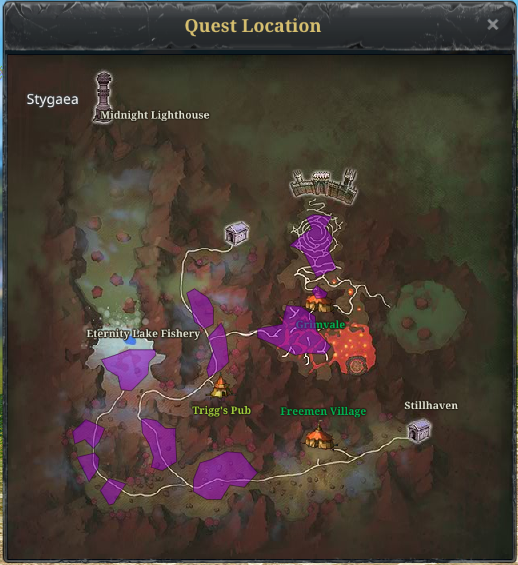 These quests can only be taken when you reach level 50.